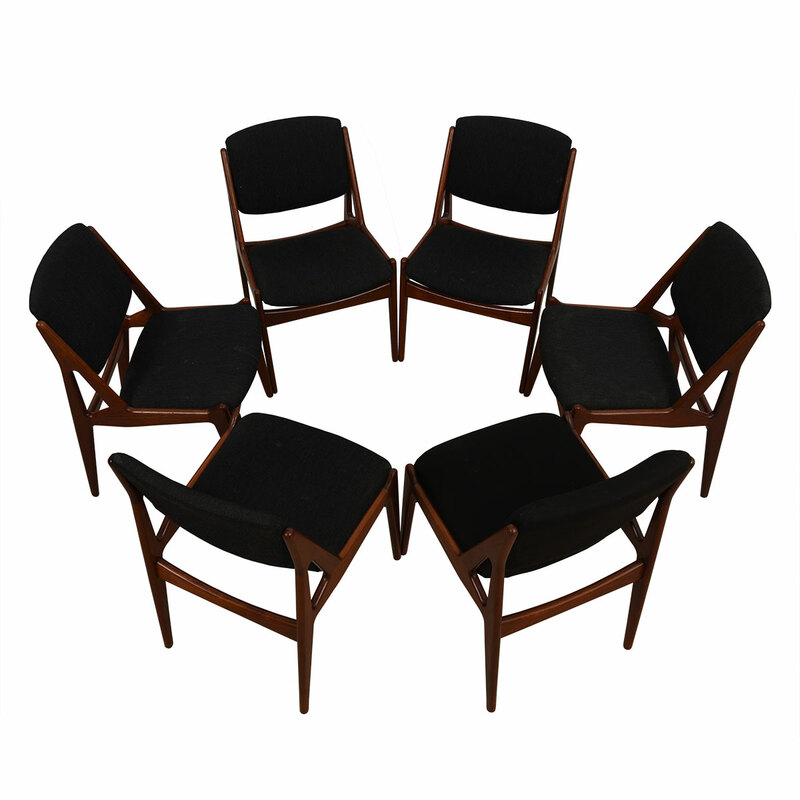 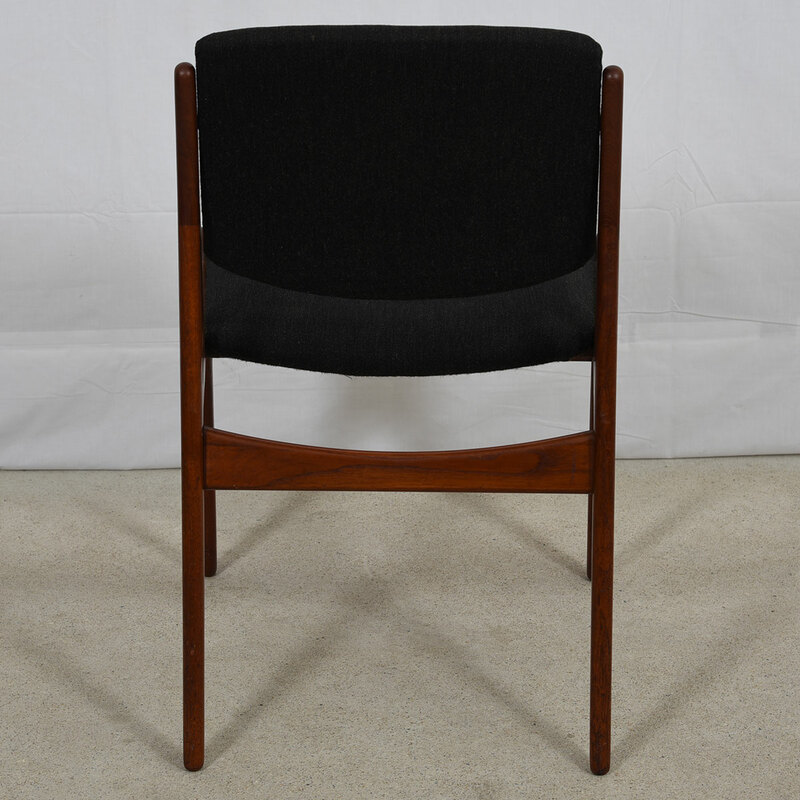 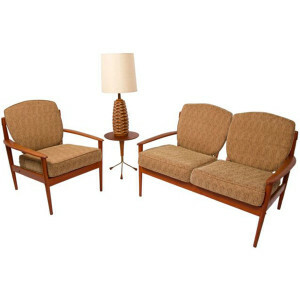 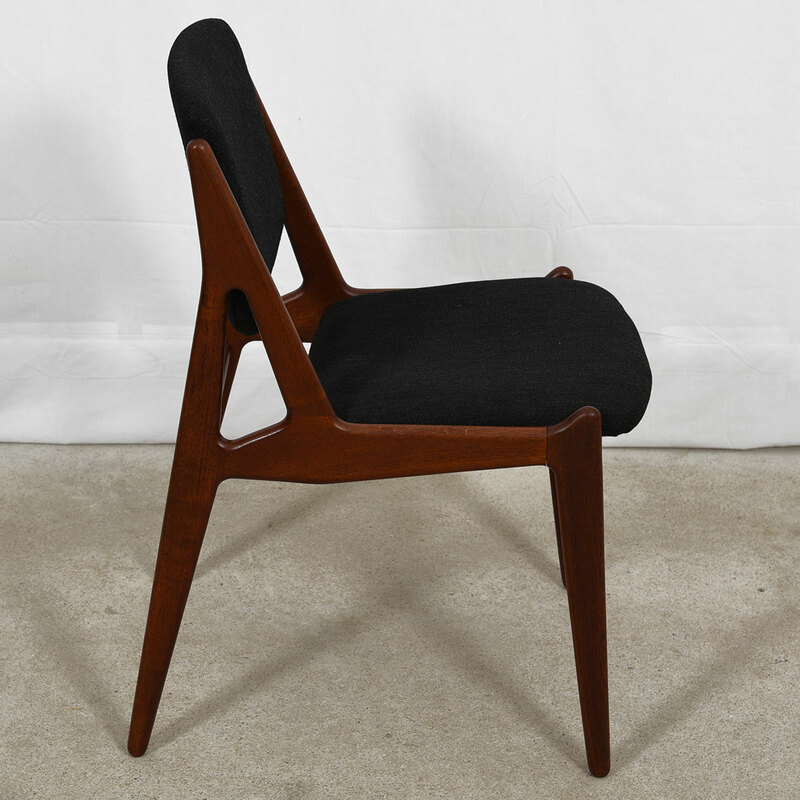 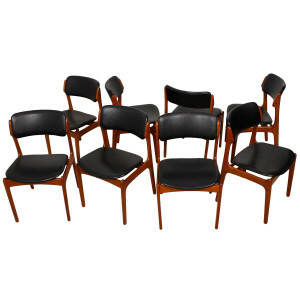 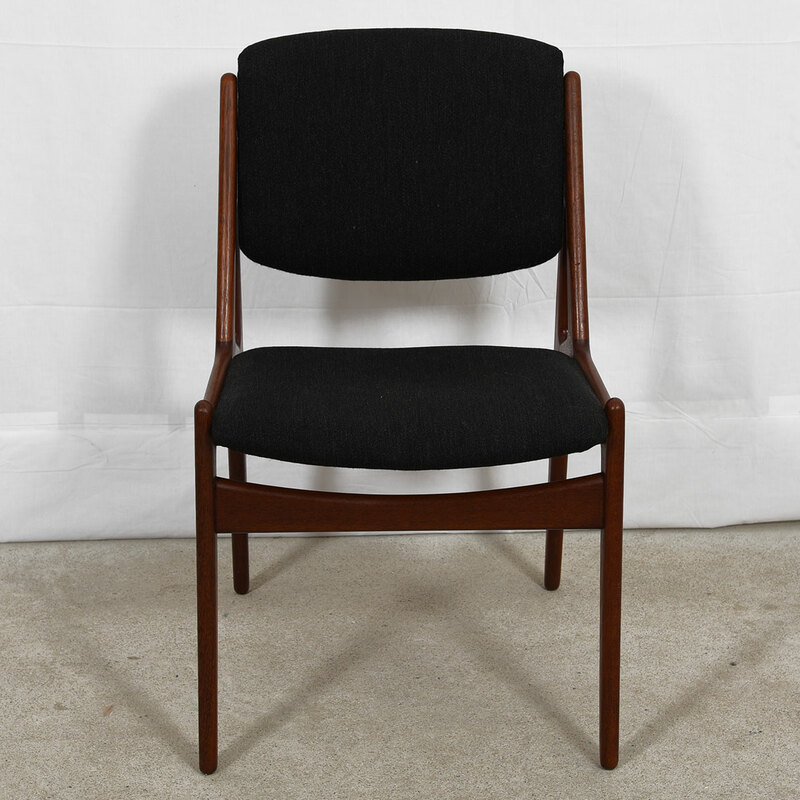 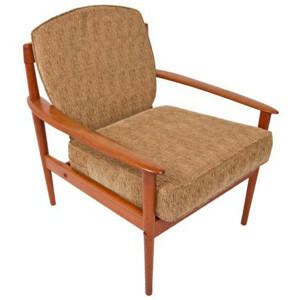 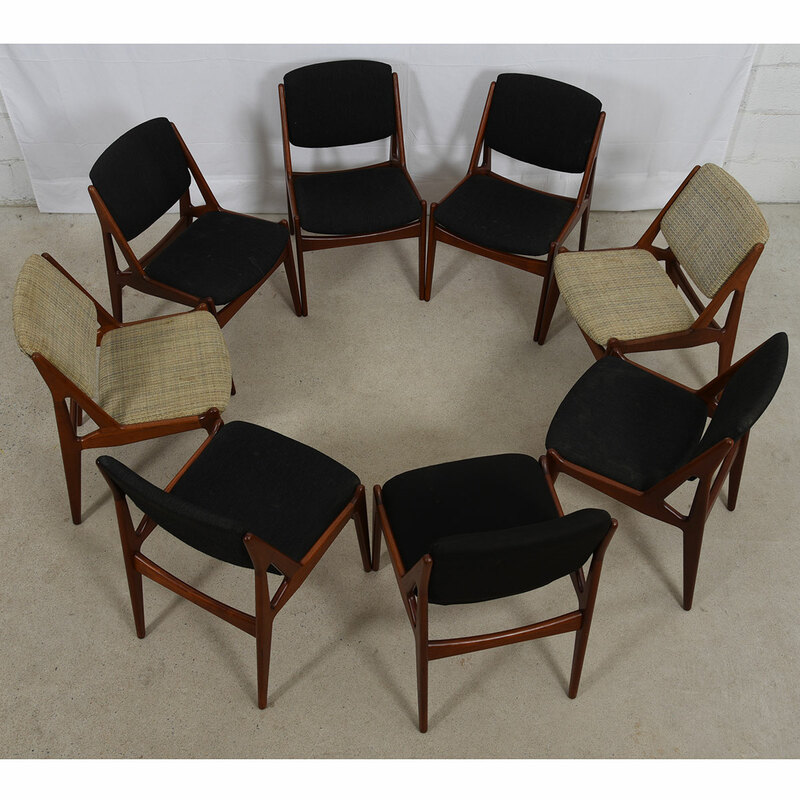 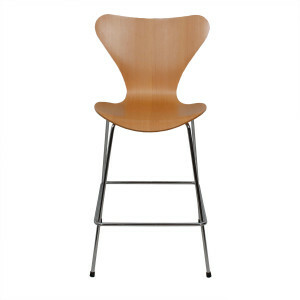 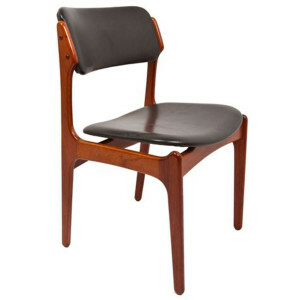 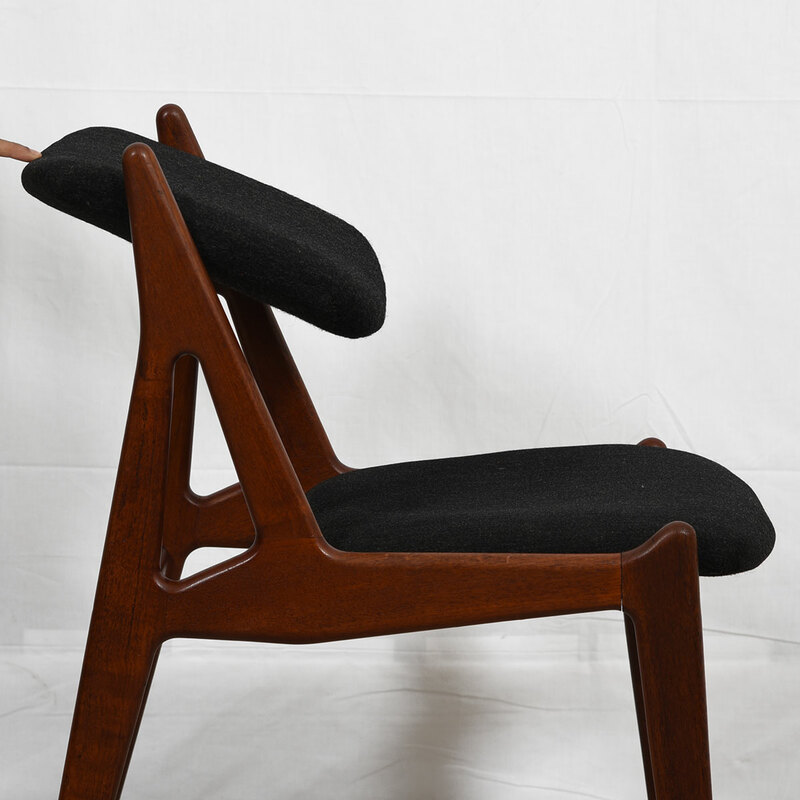 Here is a gorgeous set of six “Ella” Danish Modern dining chairs designed by Arne Vodder for Vamo Møbelfabrik, Denmark. 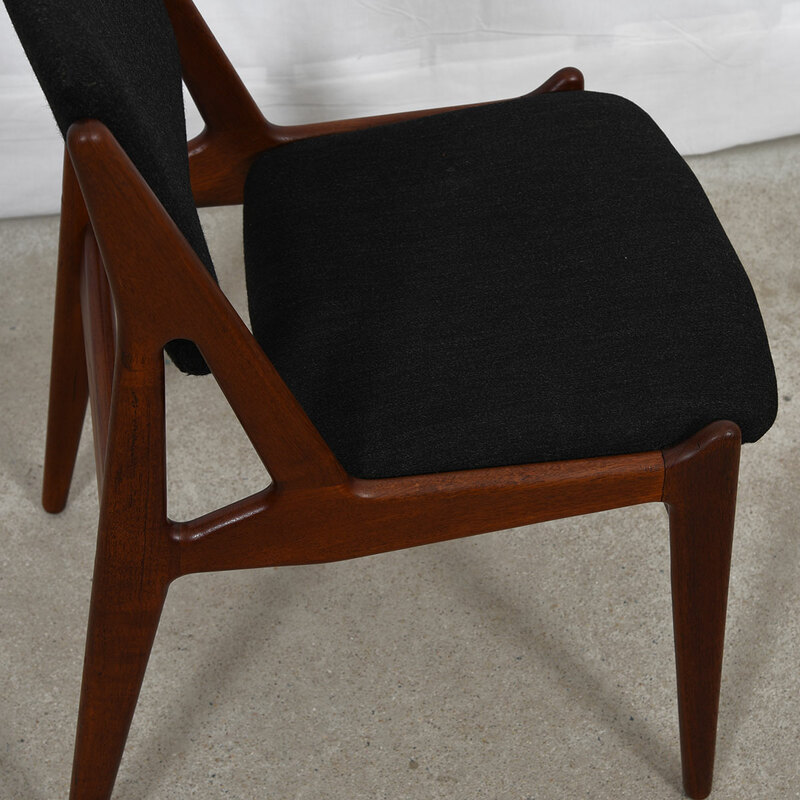 The lines on these substantial chairs are exquisite. 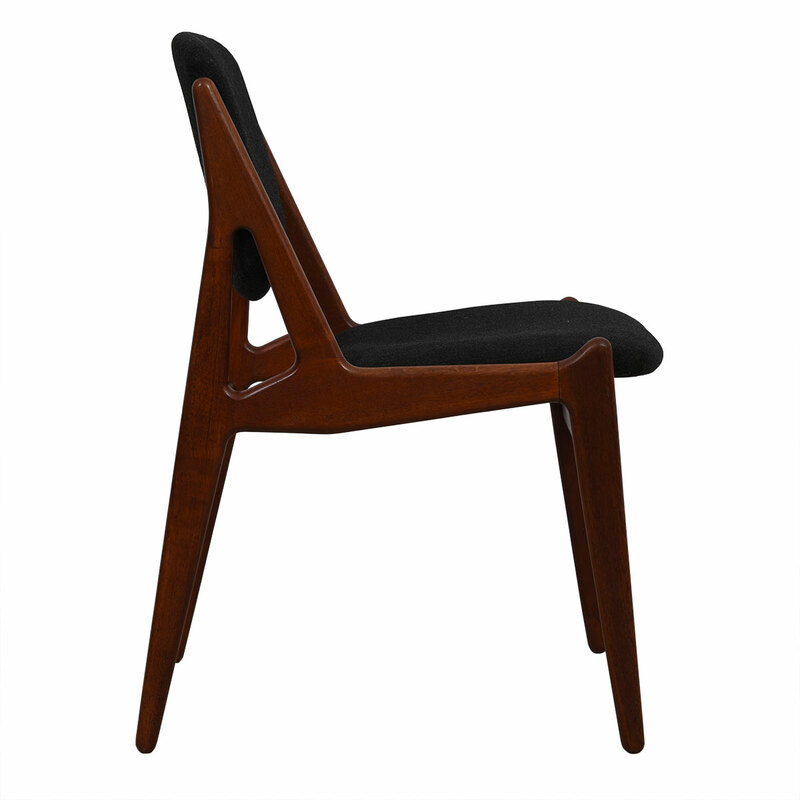 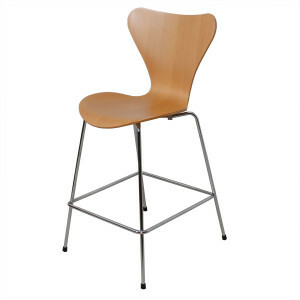 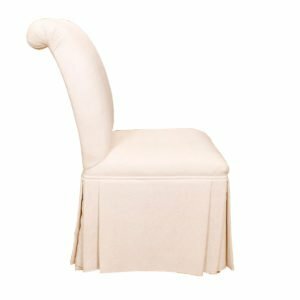 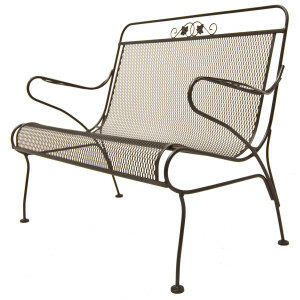 The unusual thing about these chairs is that the back rest pivots making them it easy to really sit back, get comfortable, and relax. 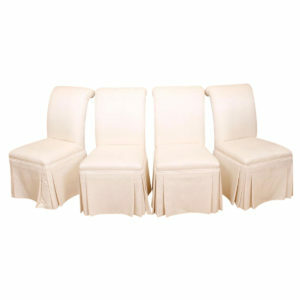 SKU: Ref#: 5612. 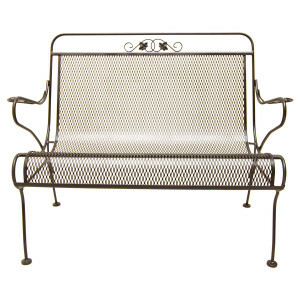 Categories: Seating, Dining.